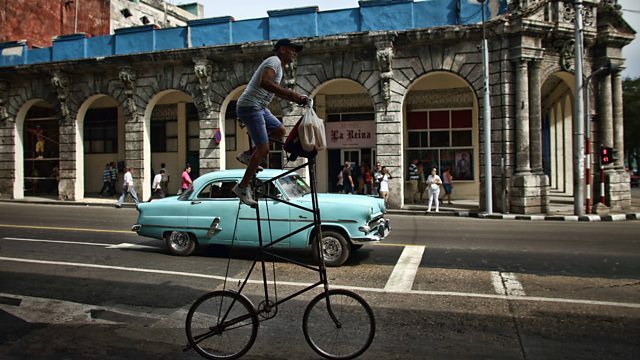 For many Cuban exiles and Cuban Americans, the island is just the stuff of memories. But there are now efforts to change that, including the ‘CubaOne Foundation’— a programme modelled on Birthright Israel, which offers free trips for young Jews to learn about Israeli culture and make connections with other Jews. Giancarlo Sopo is one of the leaders of CubaOne.